Apple and Samsung have struck a major deal, in which Samsung Electronics will supply Apple with the majority of the application processors used in the iPhone and iPad, according to the Korea Times. 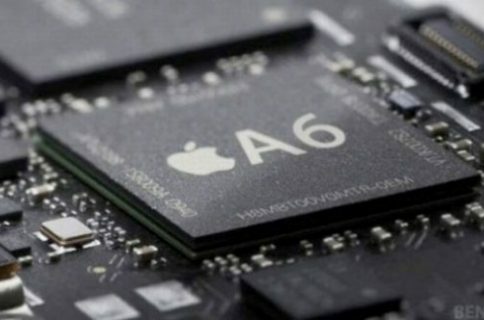 Apple has reportedly chosen Samsung over TSMC, in a deal worth billions. 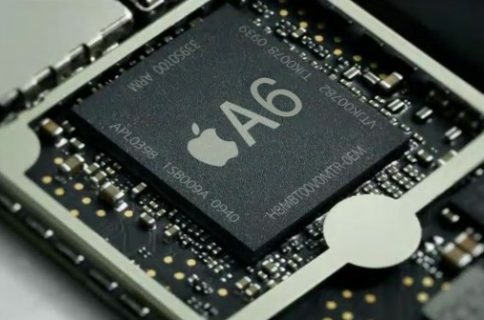 Samsung will supply Apple with 80 percent of the A-Series chips, and TSMC will pick-up the manufacturing of the remaining chips. The Korea Times reports Apple chose Samsung over TSMC because of the South Korea-based company’s partnership with GlobalFoundries, which will allow it to better mass produce chips for Apple. Production of the chips will start early next year at Samsung’s local factory in Giheung, Gyeonggi Province, and the volume will grow into 2016 as Samsung plans to use its facilities in Austin, Texas and the GF-owned factory in New York for increased output. Samsung and Apple haven’t officially confirmed the deal. 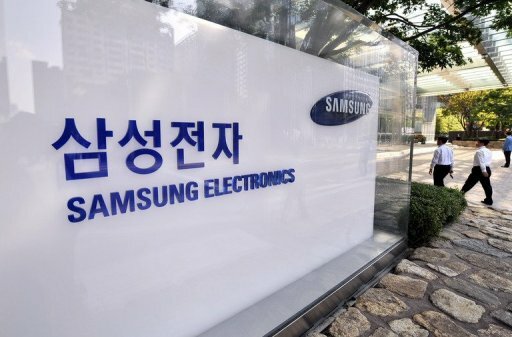 However, Samsung Electronics President Kim Ki-nam said on a recent conference call that its logic chip division will bolster its profits next year. 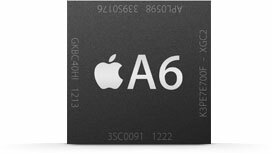 Furthermore, Ki-nam quipped that his company’s fortunes “will improve positively” once sales are boosted thanks to the lucrative Apple chip deal believed to be the A9 processor in 2015. The relationship between Samsung Electronics and Apple has always been an awkward one, as the consumer division of Samsung has been in a long patent war with Apple. However, that hasn’t stopped the two from working together.